Increased house prices in north east Fife are “not something we should be celebrating” a Green MSP has warned. Green MSP for Mid Scotland and Fife Mark Ruskell said there is an “acute” housing crisis in St Andrews and the East Neuk after latest statistics showed there had been a 17.6% rise in the number of properties priced above £500,000 sold in Fife over the past year. 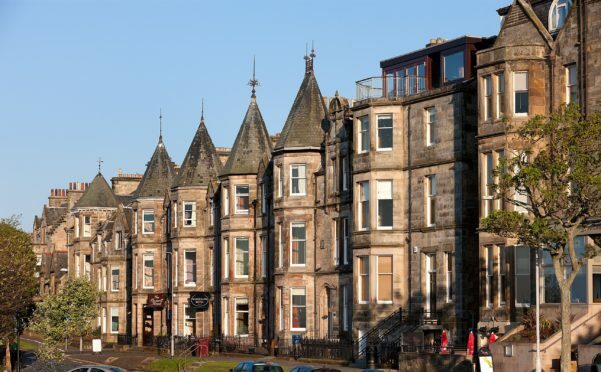 The figures were welcomed by property consultancy Galbraith, who said a strong housing market in Edinburgh and St Andrews has pushed up demand and prices in neighbouring areas. But Mr Ruskell said: “These figures show a housing sector which is completely out of touch with most people’s housing needs in Fife. “Last year, there were over 2,300 homelessness applications in Fife, but we only completed 665 new homes for social rent. “The housing crisis is particularly acute in places like the East Neuk and St Andrews, where local people are being pushed out by inflated prices like these. George Lorimer of Galbraith, who handles property sales and lettings for Fife said more properties above £500,000 were appearing on the market and were selling more quickly than before. “The market for higher value properties is certainly improving and there is keen interest in desirable family homes in good locations,” he said. “Sales of property priced at £500,000 or above have increased – more of these are being brought to the market and when they do come on, they are selling much more quickly than in the past. The real hot-spots, after St Andrews, are around Cupar and the East Neuk. 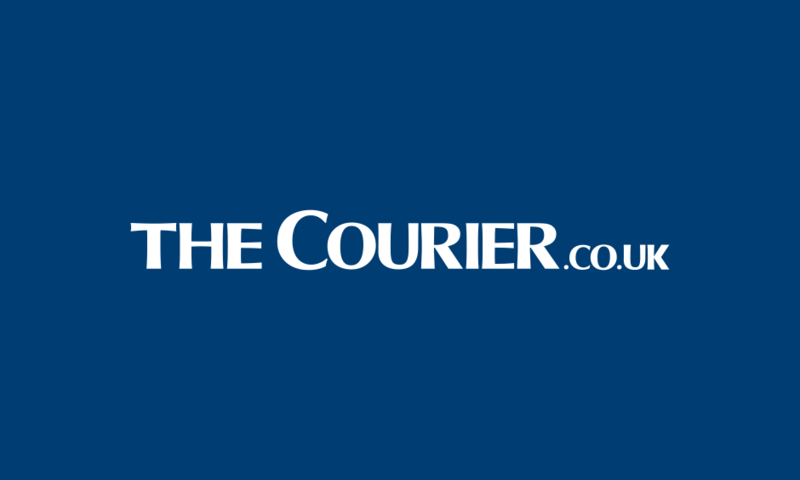 “Part of the reason is that the strength of the market in Edinburgh and St Andrews pushes up demand – and prices – in neighbouring areas.